Again, this blog gets all dusty. But I might be able to show a bit of my recent works at Artefacts Studios once again. First, I found the first review of Brutus & Futée, a nintendo 3ds adventure game. I did almost all artworks from the game from concept to production except for characters. (UI and menus, game environments, introduction cinematic, and marketing assets). 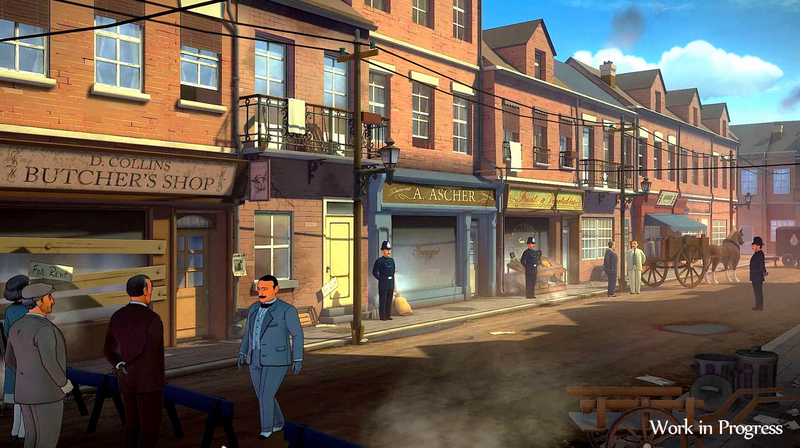 Then, a few weeks ago, ABC murders has been announced by our Publisher. 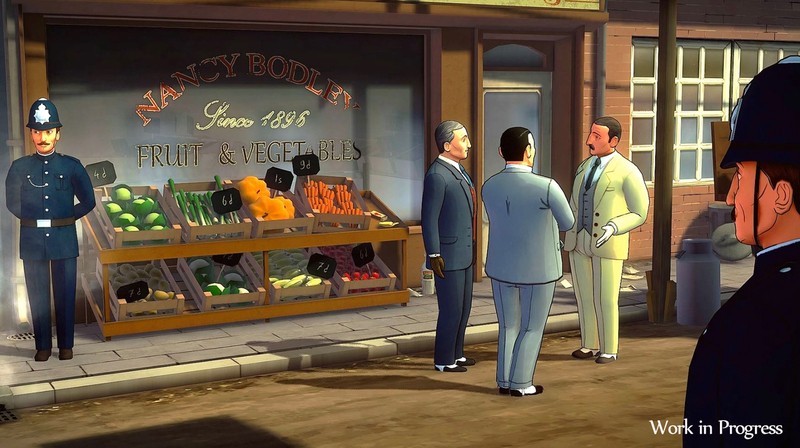 It's an adventure game based on the eponymous Agatha Christie's Hercule Poirot's investigations. On this game I worked on puzzles and environments modelling and texturing, scenes lighting and particle effects mainly. I hope more will be revealed soon.